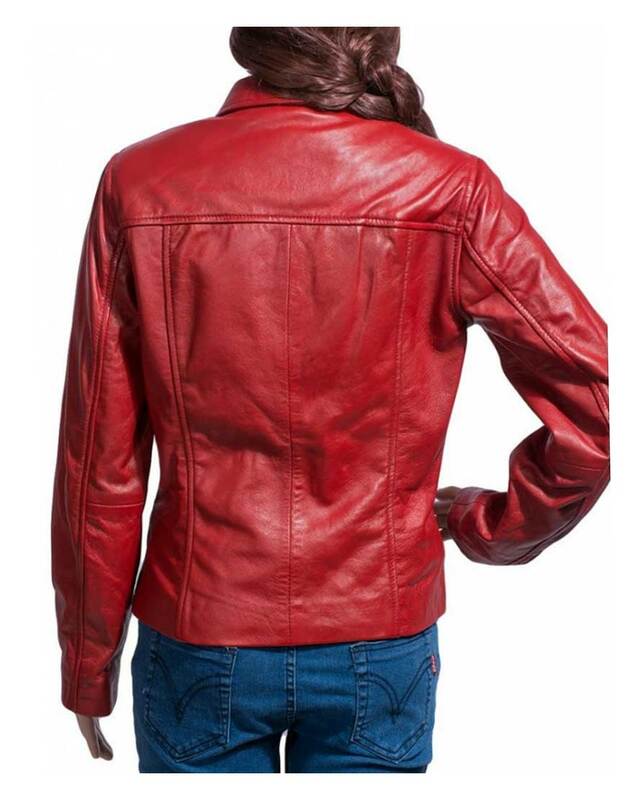 Once Upon A Time red jacket of worn by Hollywood actress of television series named as Jennifer Morrison, that she is performing as amazing style, in this series of Once Upon A Time mostly fans inspire from the fictional character of Emma Swan as main lead role as become of Snow-white daughter in fairytales which was created from Walt Disney Inc. studios. 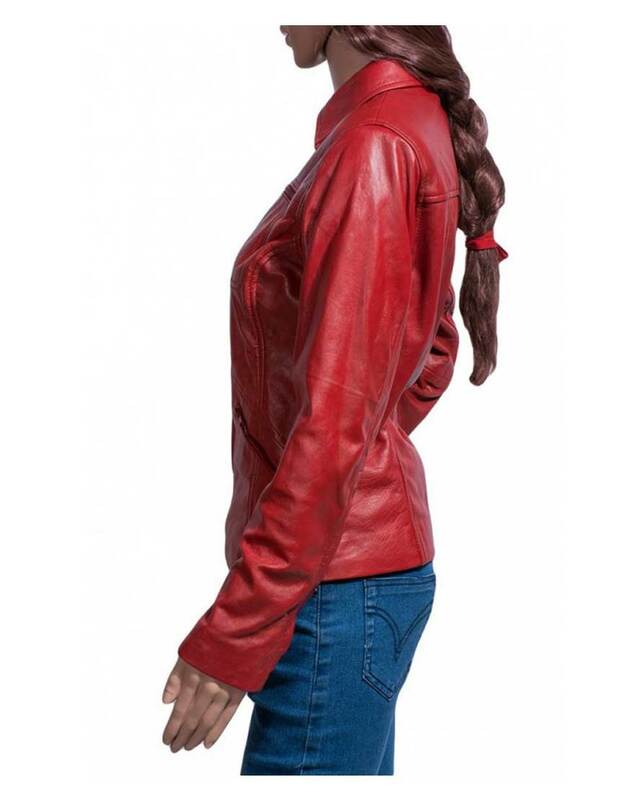 Emma Swan red jacket has the lapel collar in material of genuine leather / faux leather is thru from, the two pockets are mentioned on chest and two pocket are at waist side as zipper type with the long sleeves has two cuffs of also as zipper style, entire the jacket is showing as well stitching with internal viscose lining. 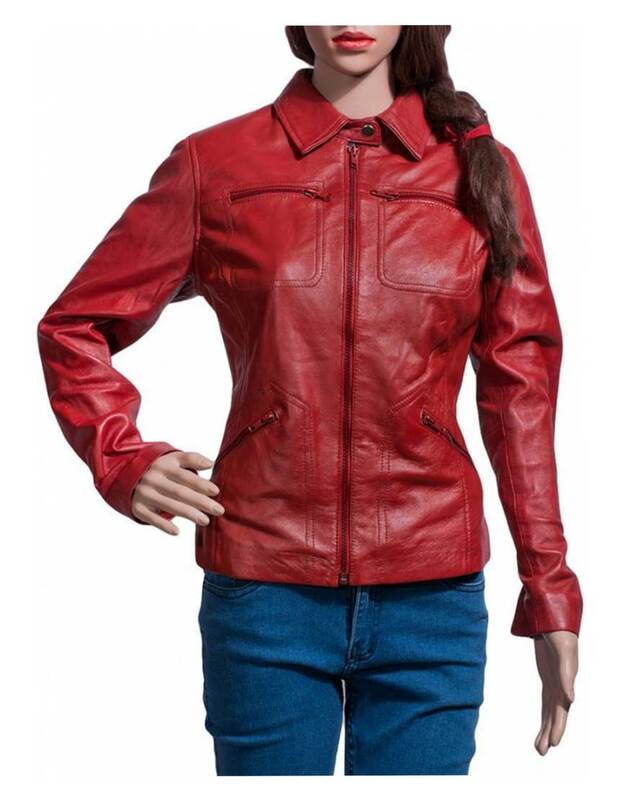 In color of red Jennifer Swan attire this apparel while shoot for her role as Emma Swan outfit has open hemline showing above the bottom as that like a wonderful woman of fairytales in kind daughter of Snow-white. 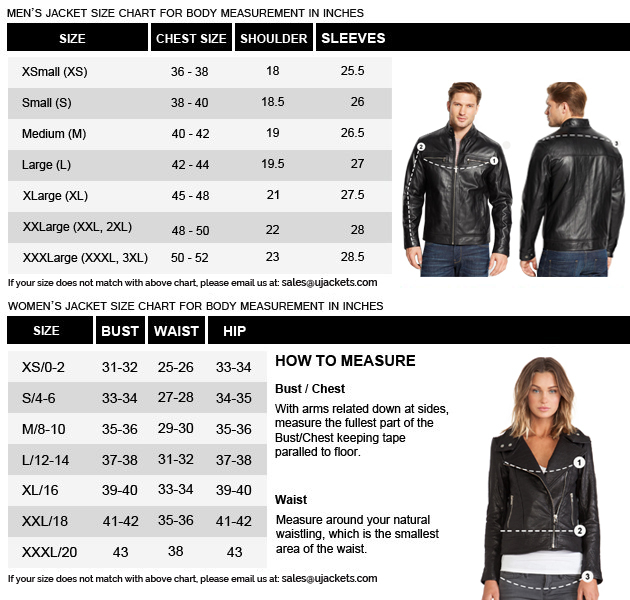 Superb Jacket The service and website are satisfactory. However, I purchased this beautiful Jacket here & it fits incredibly to me. I recently purchased the same style from another online store and the fit is perfect that too. I liked both so much it influenced me to purchase the second pair of Jacket after comparing both i suggest to buy first from ujackets thanks.